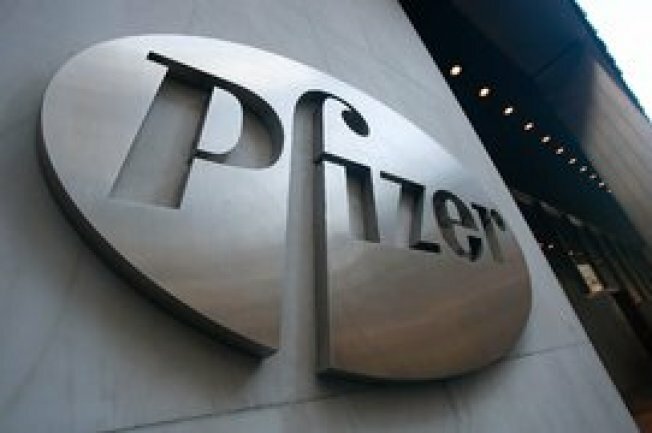 Pfizer will move some Connecticut jobs to Massachusetts. Pfizer is cutting back on research costs and that could mean a loss of more than 1,100 jobs in Groton and New London. The company will cut 25 percent of the workforce at the two Connecticut sites, officials told the Norwich Bulletin. In an earnings statement released on Tuesday, the company said it would shift some resources from Groton to Cambridge, Massachusetts. Groton will remain the company’s biggest research and development site, but some employees from the Groton facility might be transferred to other sites across the world or to other companies that have a partnership with Pfizer, the Norwich Bulletin reports. Last year, Electric Boat bought the New London facility. Pfizer is moving workers out of that site, the Bulletin reports.